The article introduces Azure Logic Apps and explains how Logic Apps can be used to connect Software As A Service offerings with custom code. This section explains how the Azure cloud developed from Worker and Web Roles the the App Service concept, a common platform for PaaS services. It introduces the idea of the Azure Resource Manager that fundamentally changed how Azure manages its resources. You can think of Logic Apps as Workflow in the cloud. Using connectors it is possible to access Systems and Services such as SAP, DropBox, etc. or execute custom functionality. 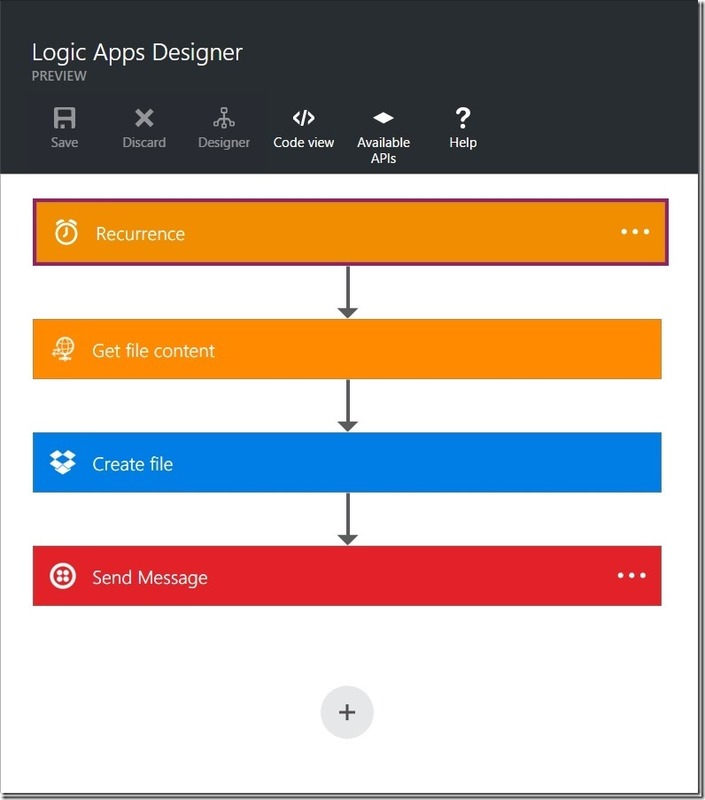 The following image shows the Logic Apps Designer surface and a Logic App that regularly downloads content from the web, saves it to a DropBox account and notifies the user via SMS whenever a new file has arrived. 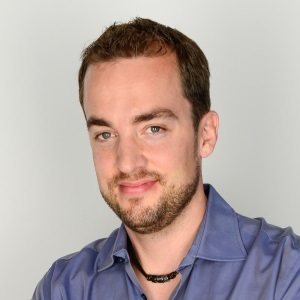 Azure API Apps are cloud-hosted apps that can be accessed via a REST interface. Behind the curtains, Azure API Apps are ASP.NET WebApi Apps that are enhanced with Swagger. Swagger is a standardized format to describe REST APIs, comparable to the Web Service Description Language (WSDL) in the SOAP WebService days. API Apps can be plugged into Logic Apps as “steps” in the workflow. The article finishes with an end-to-end example of the creation of the Logic App from the picture above.